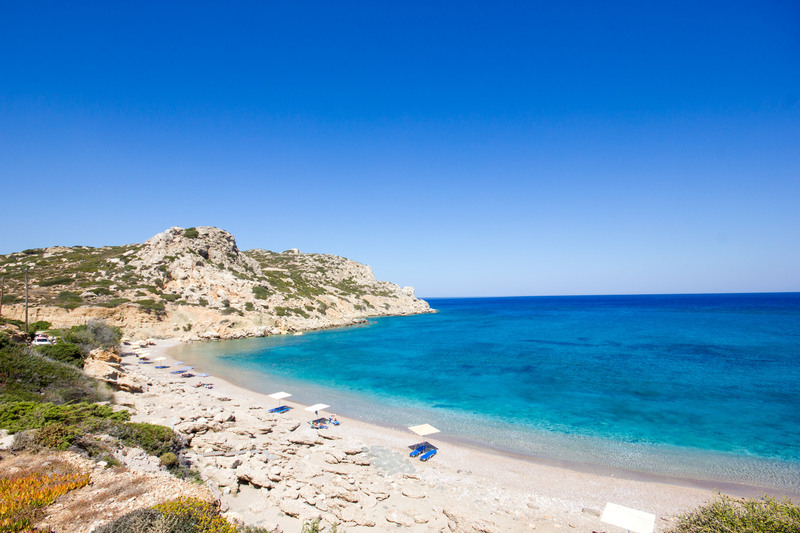 Inhabited since the prehistoric times with a long history, Karpathos Island offers to visitors numerous significant sights that range of the very early archaistic period through the Hellenistic and Byzantine era, until nowadays with world famous Olympos Village, on of the very few villages globally that remains pure as the inhabitants still wear their original clothing and the whole town and its residencies have remained the authentic Karpathian décor and architecture. 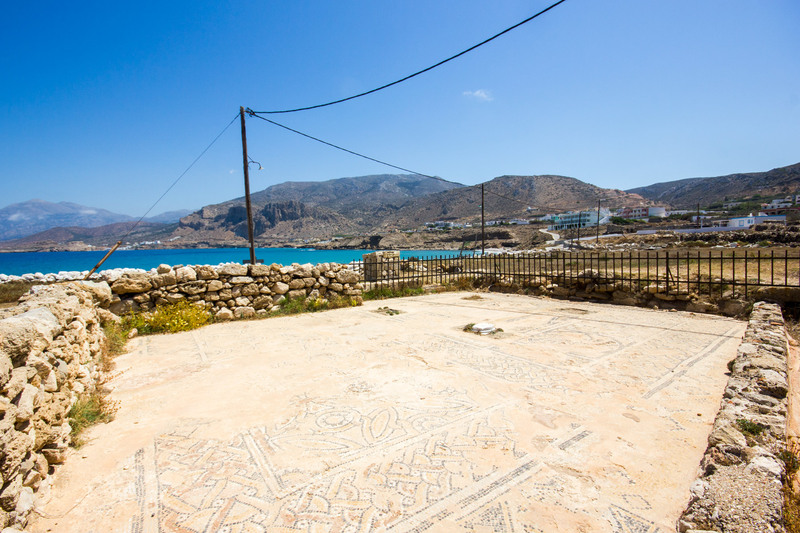 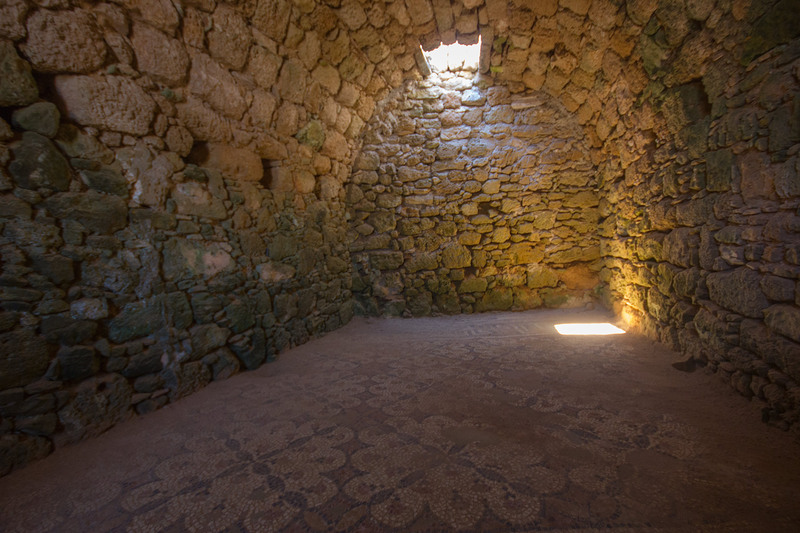 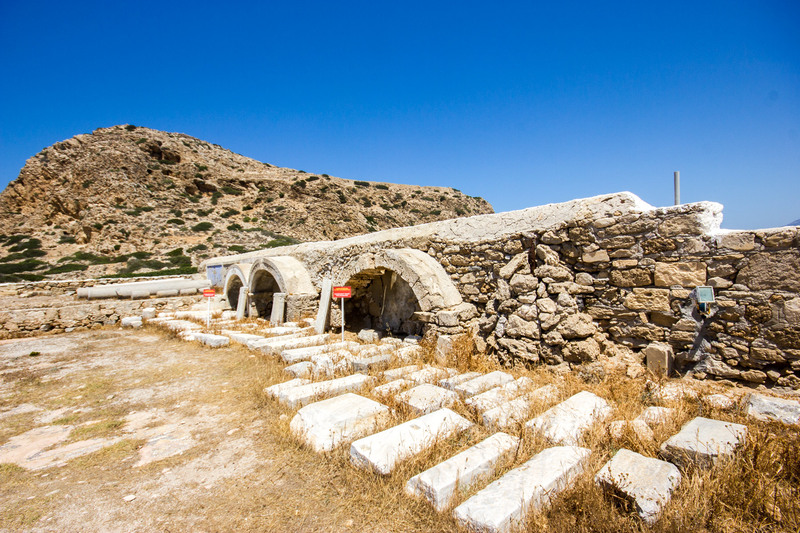 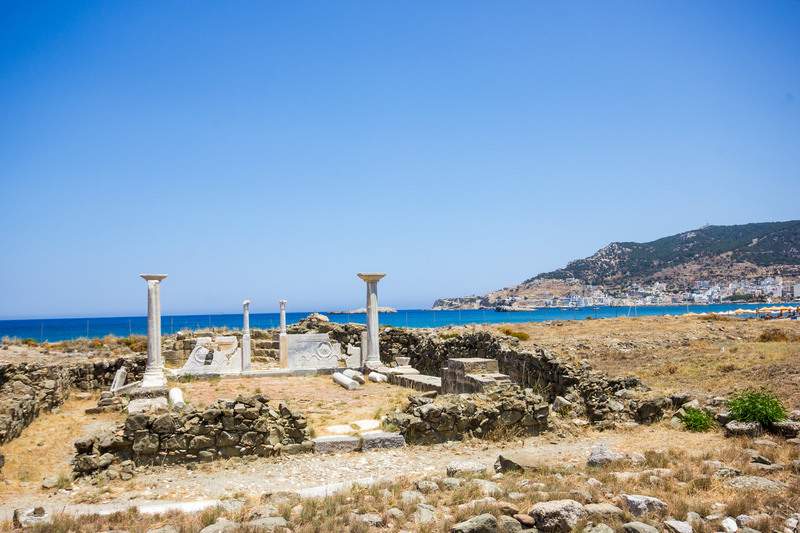 The archaic highlights include the famous Acropolis (also called “Paliokastro”) at the Arkasa Settlement where the main temple of the island was located in Ancient Greece and Archeological Museum of Karpathos where all ancient remains that have been found through the years are located there. 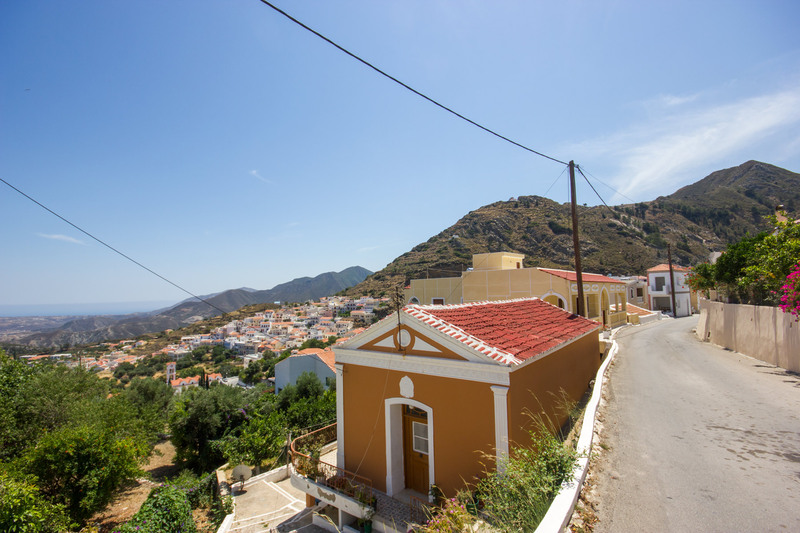 The Folk art museum is the second most significant museum in Karpathos, exhibiting a typical example of a traditional Karpathian house with local folk exhibits, such as tools, traditional costumes, photos, instruments and furniture that used to be used by the locals in their lifeway through the last century. 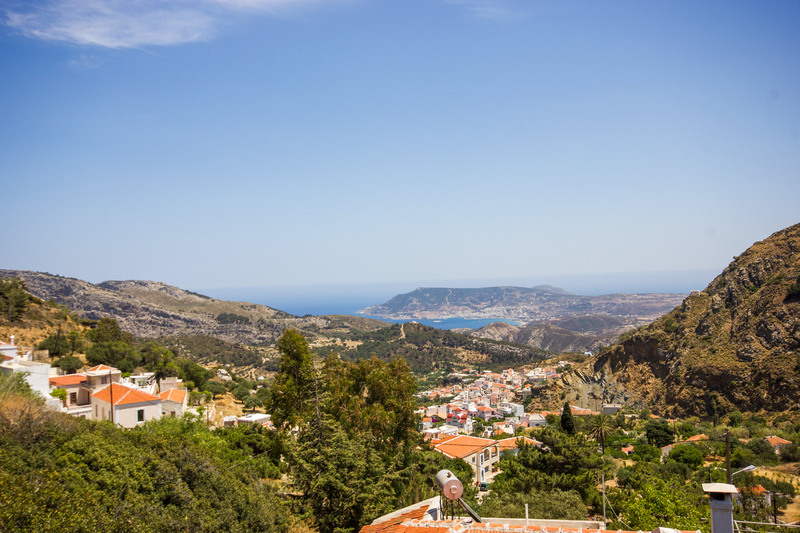 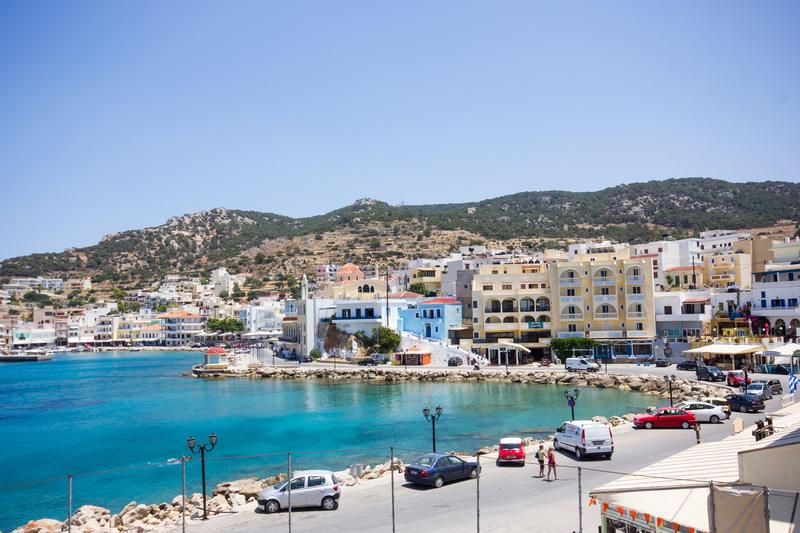 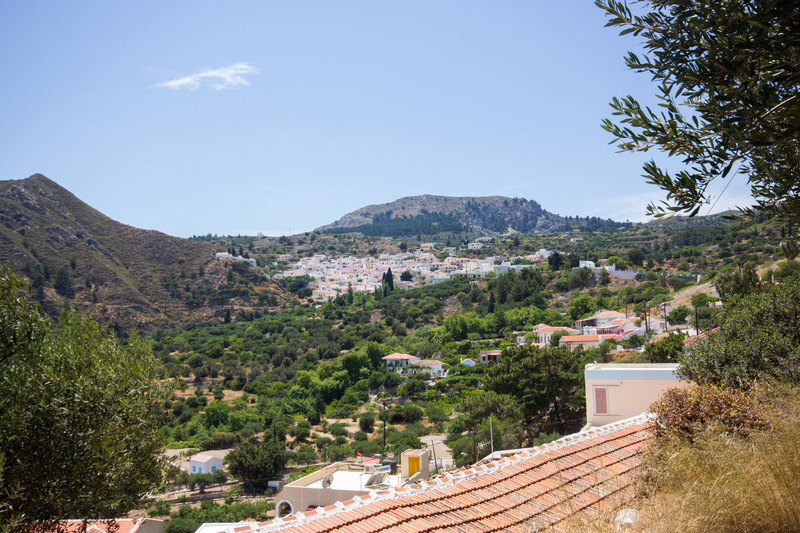 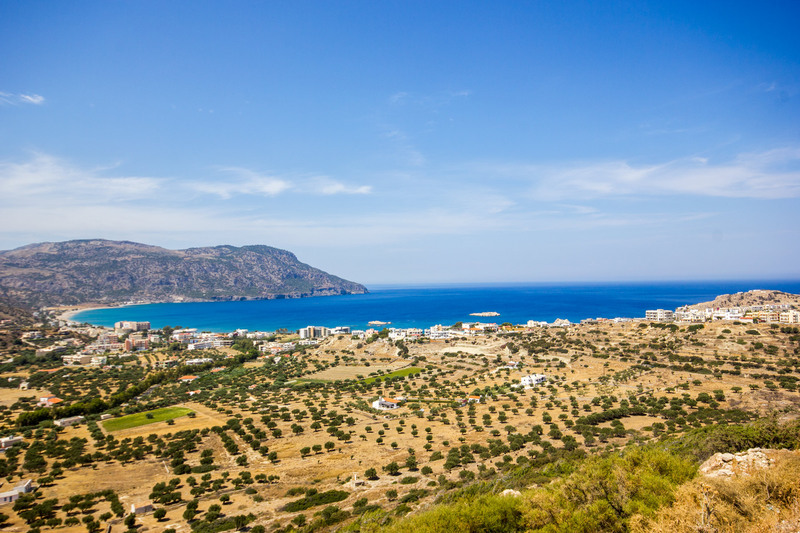 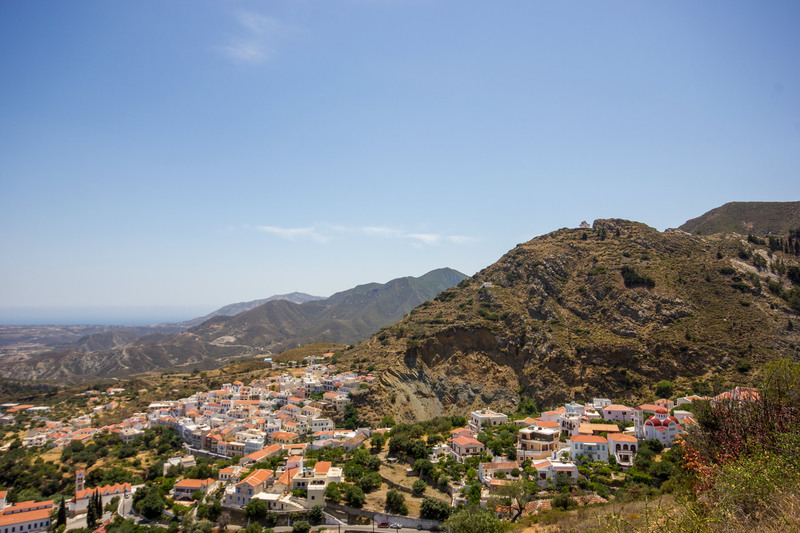 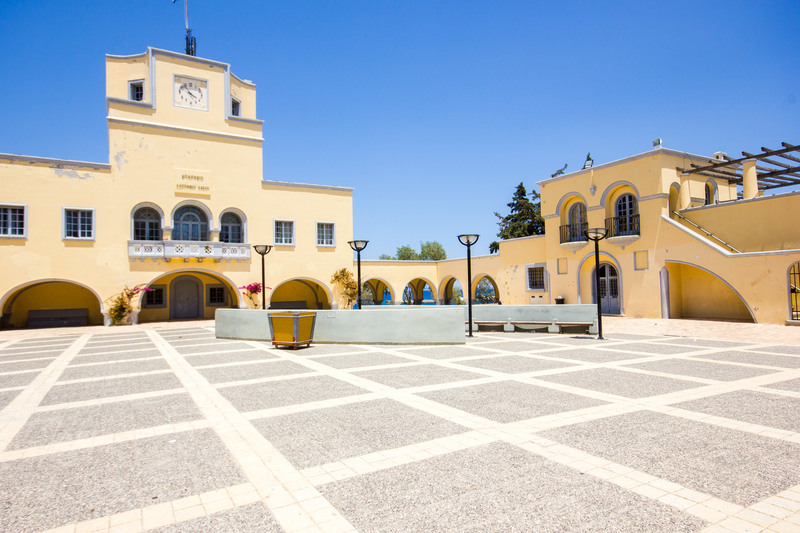 Furthermore all mountainous villages are highlights of Karpathos Island and the Byzantine era churches that are spread around the islands and in the scenic towns of Karpathos. 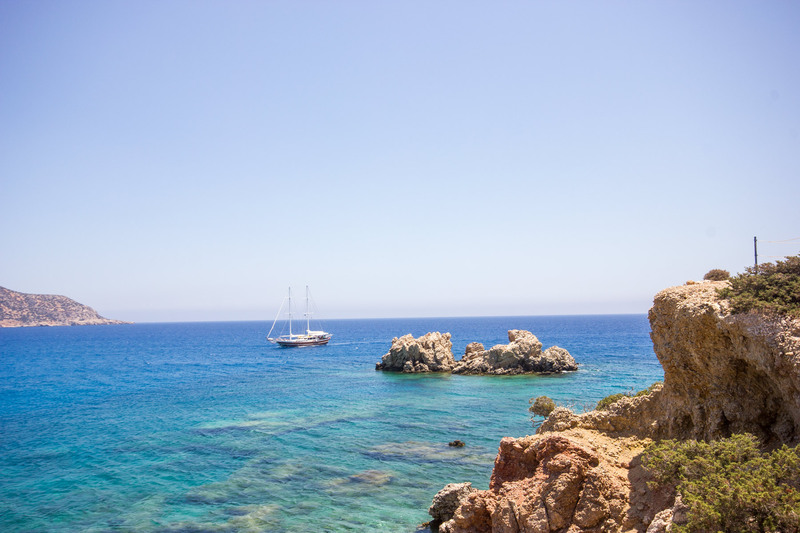 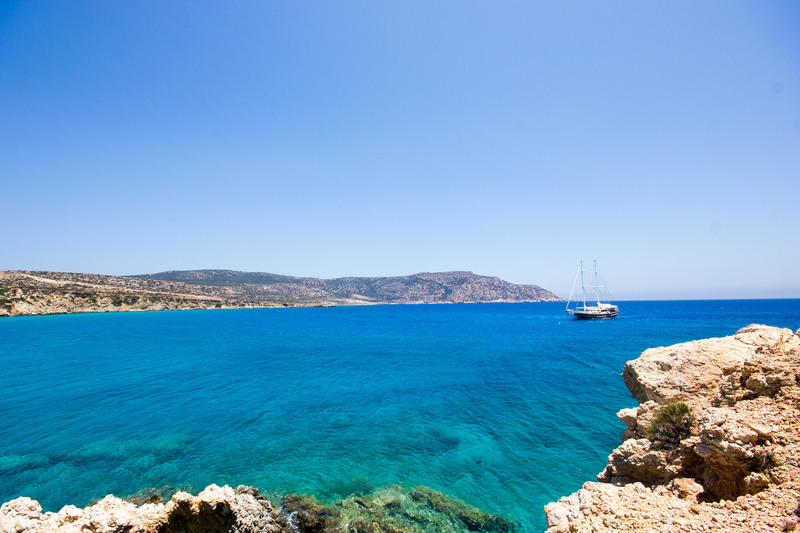 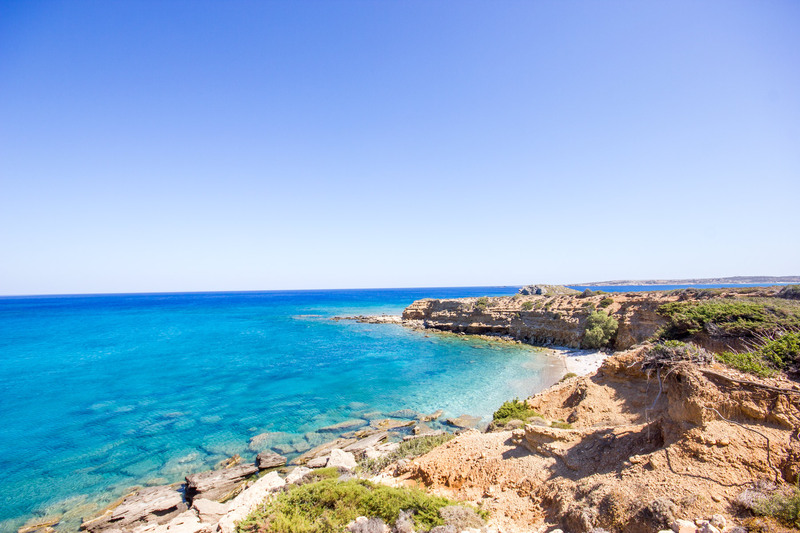 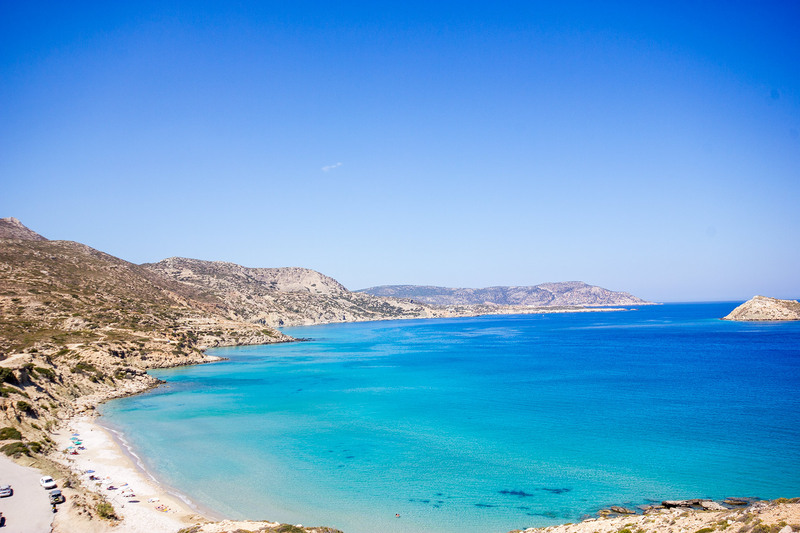 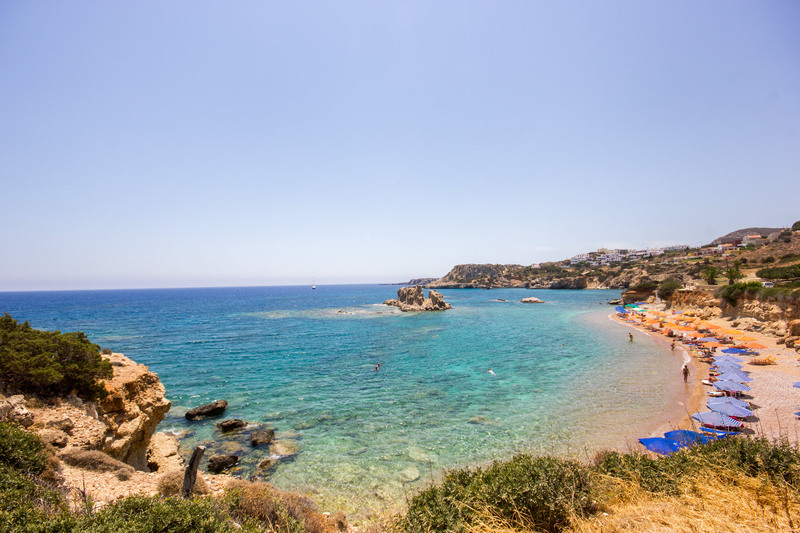 Finally, Karpathos is well-known for its virgin wild scenery with the quiet small coves and isles such as the Saria Isle and the Sokastro peninsula, ideal spots for visitors who look for totally unspoiled and hidden places. 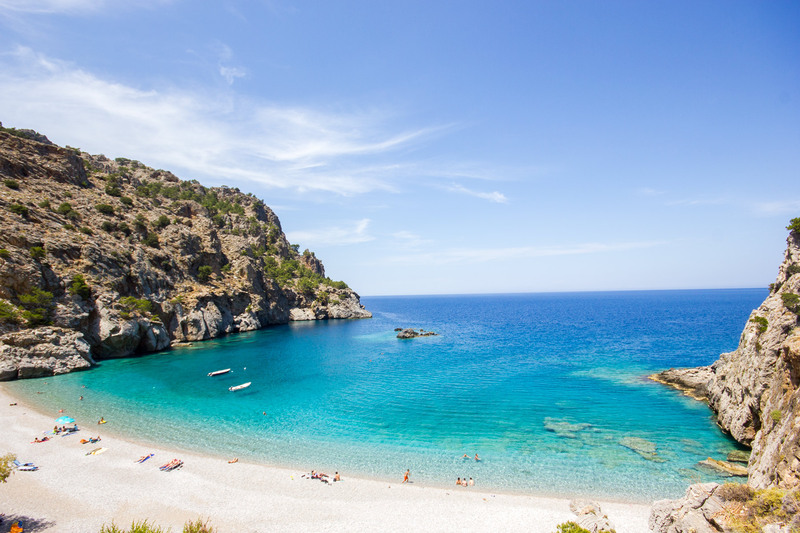 Karpathos is a unique island among others in the Aegean Sea as it remains unspoiled by mass tourism and stands out for its quiet exotic beaches and its emerald-blue crystal clear waters. 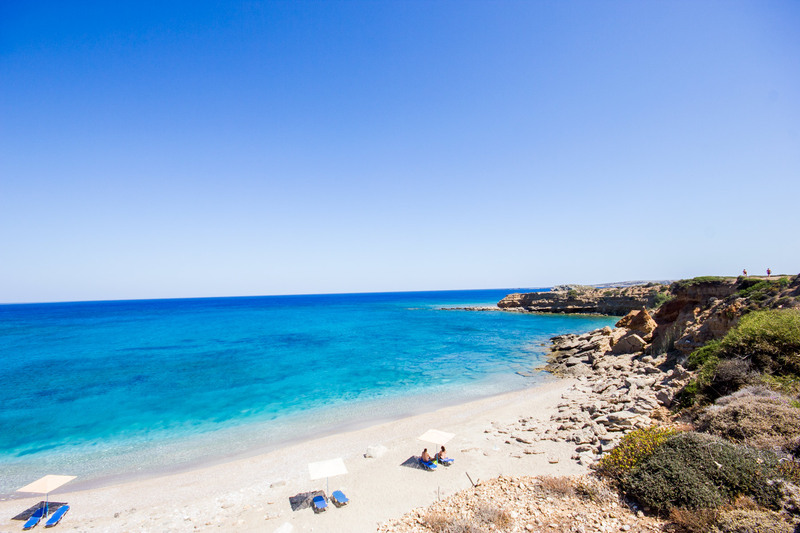 Many beaches in Karpathos are voted year by year as the Mediterranean’s top beaches for their tranquility and shiny clean waters. 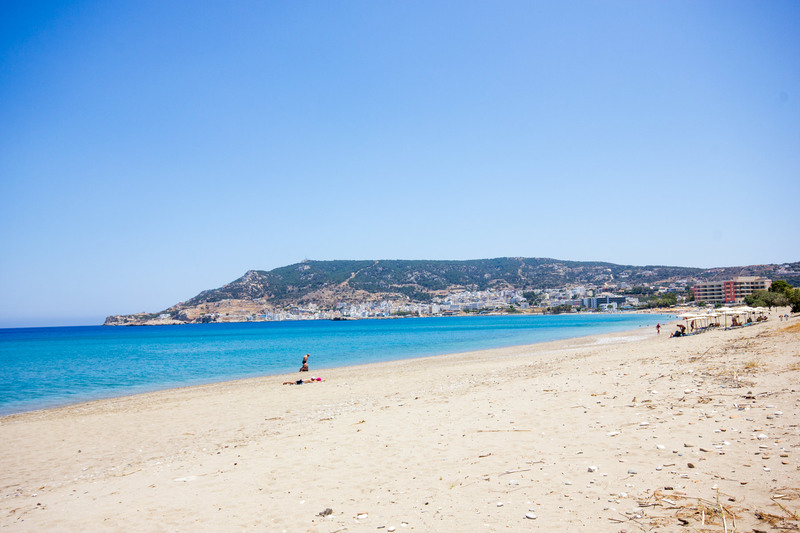 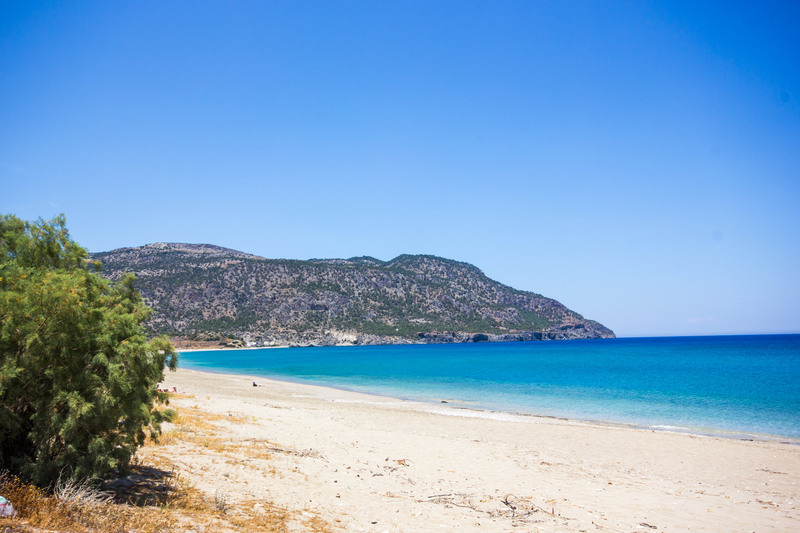 Most Karpathos beaches are sandy and there are also some with small pebbles. 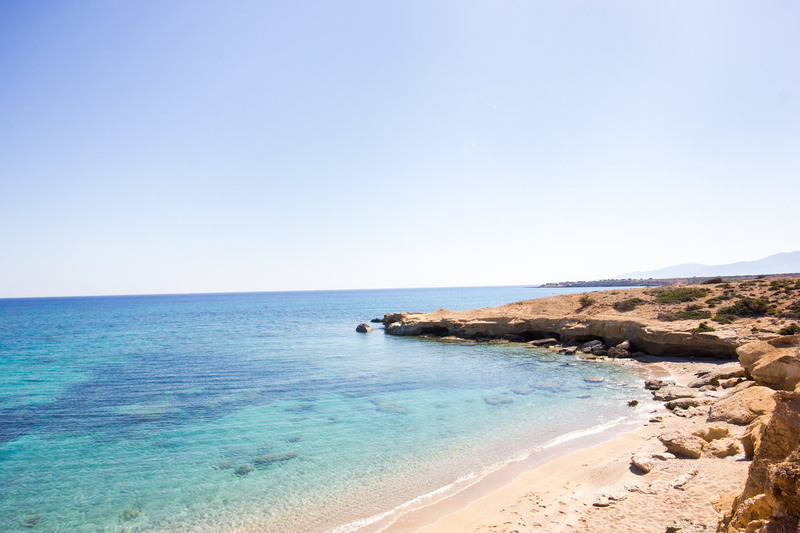 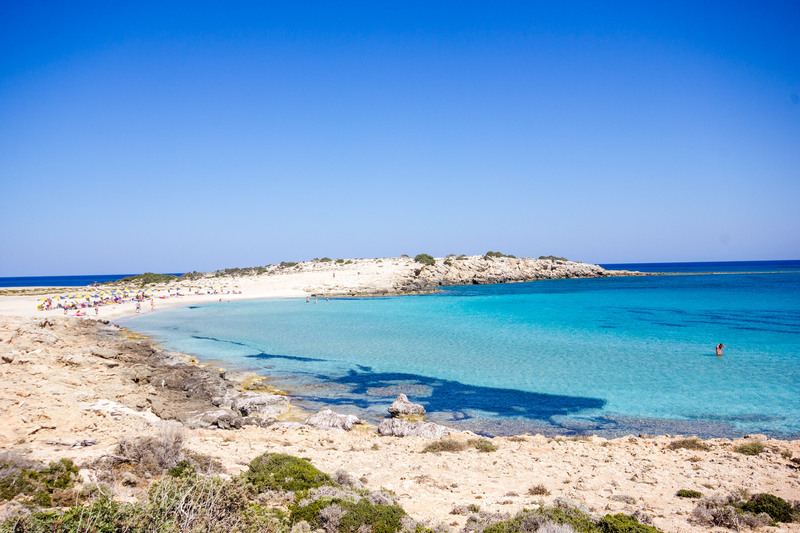 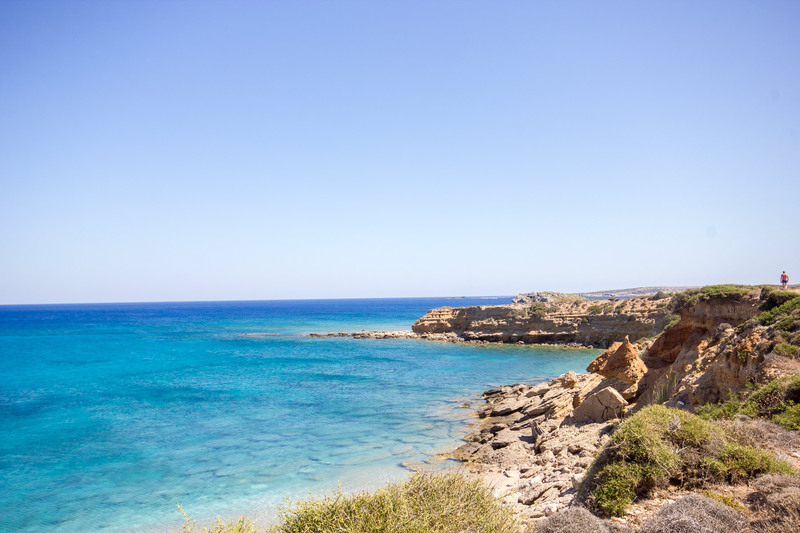 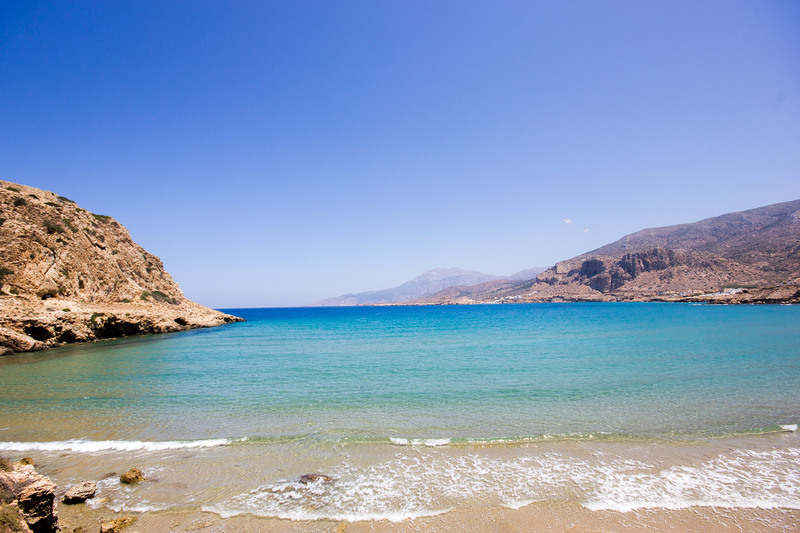 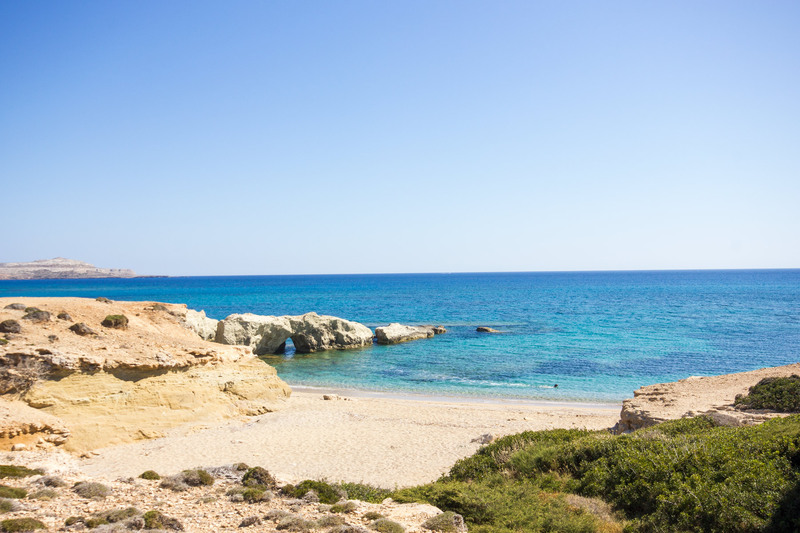 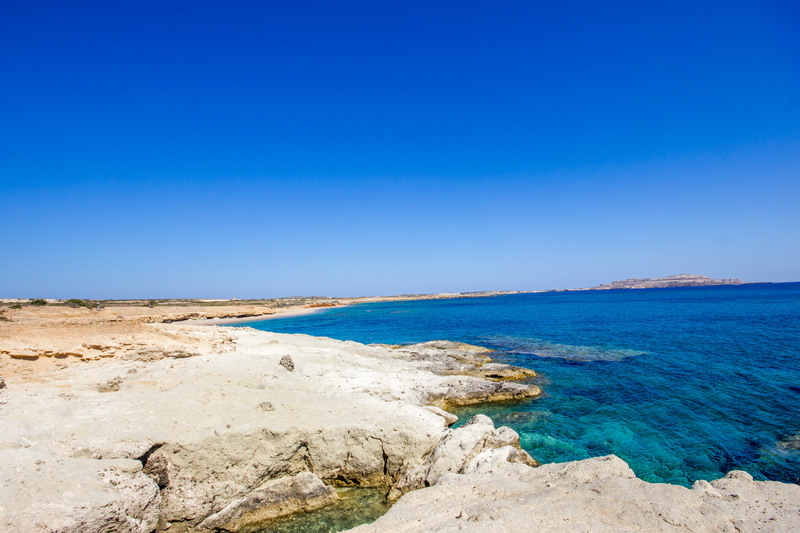 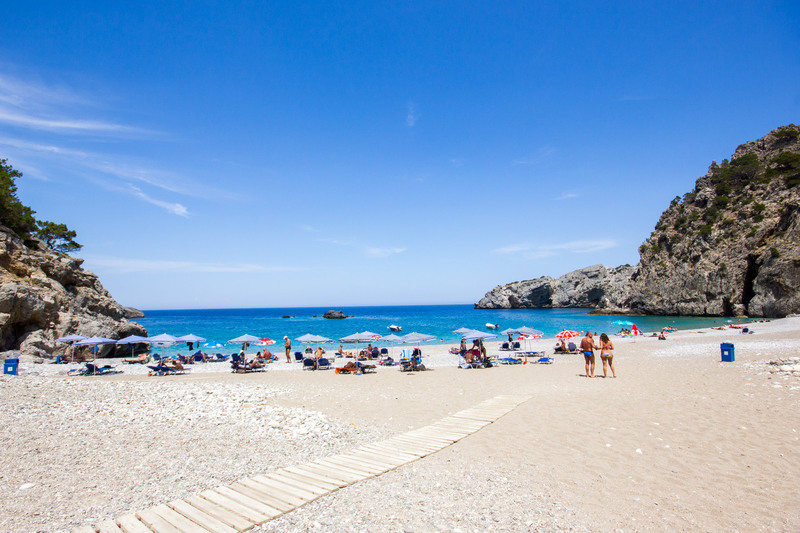 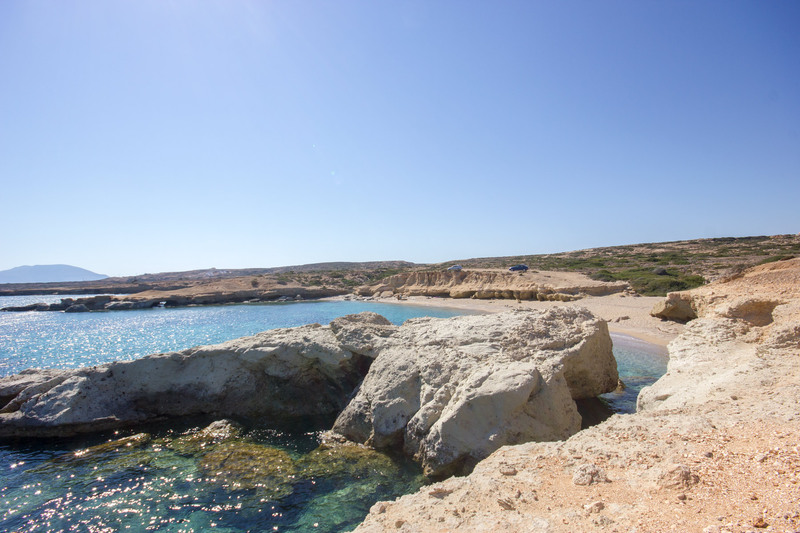 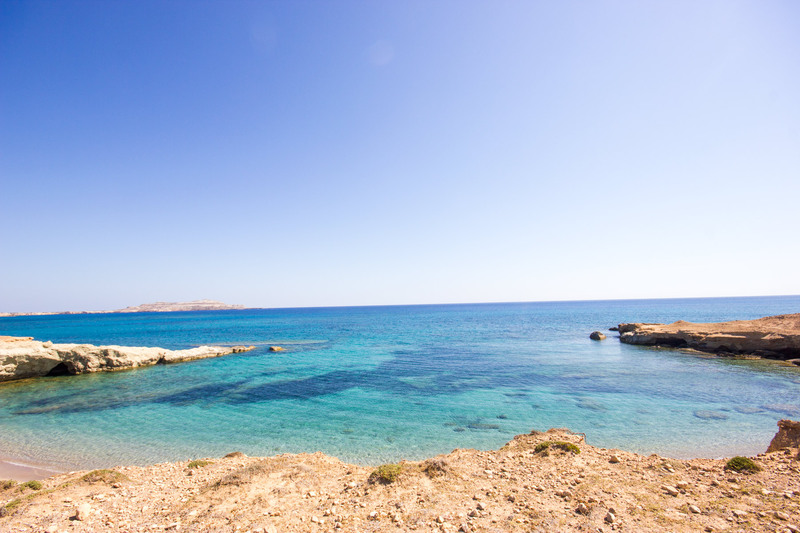 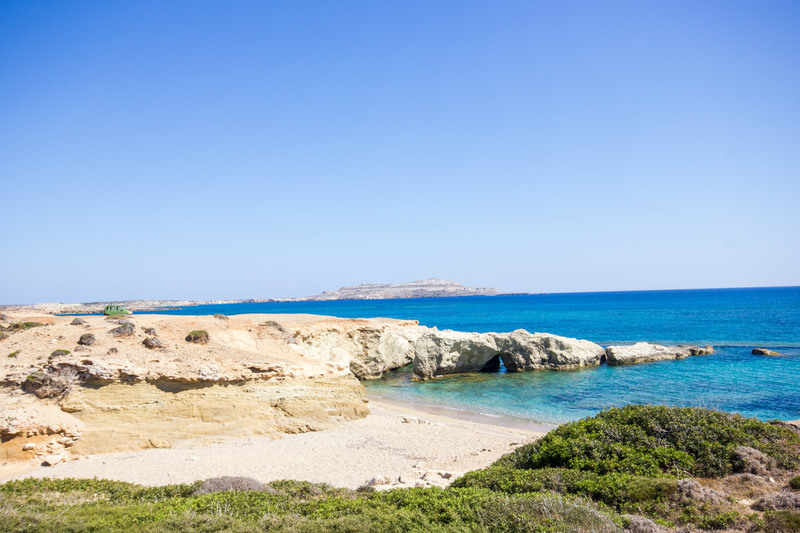 All beaches in Karpathos are generally safe and ideal for families or groups of friends. 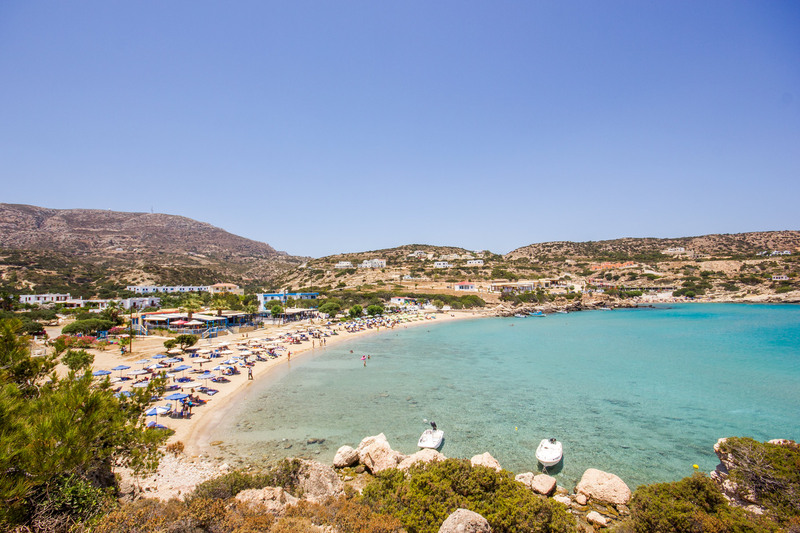 Some of them are organized with beach cafes and sunbeds and some are totally virgin. 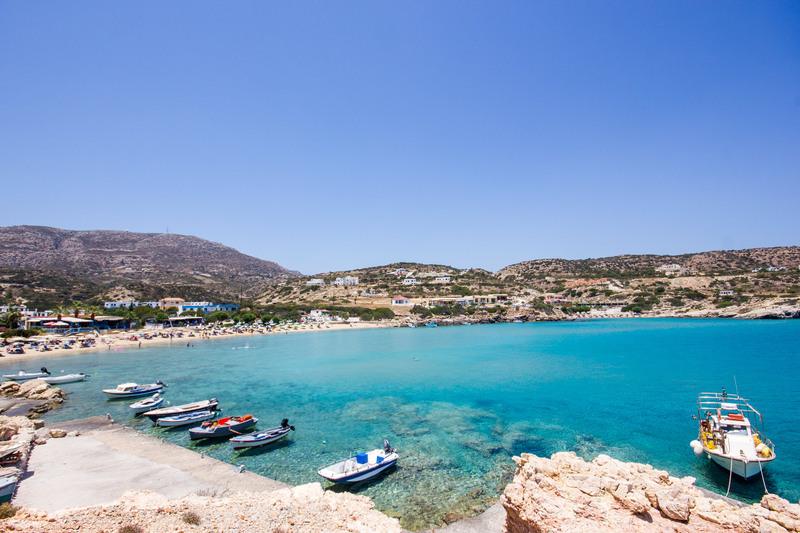 Karpathos is a well-known destination for windsurfing whilst the most famous beach for windsurfing in Karpathos, is Afiarti beach.